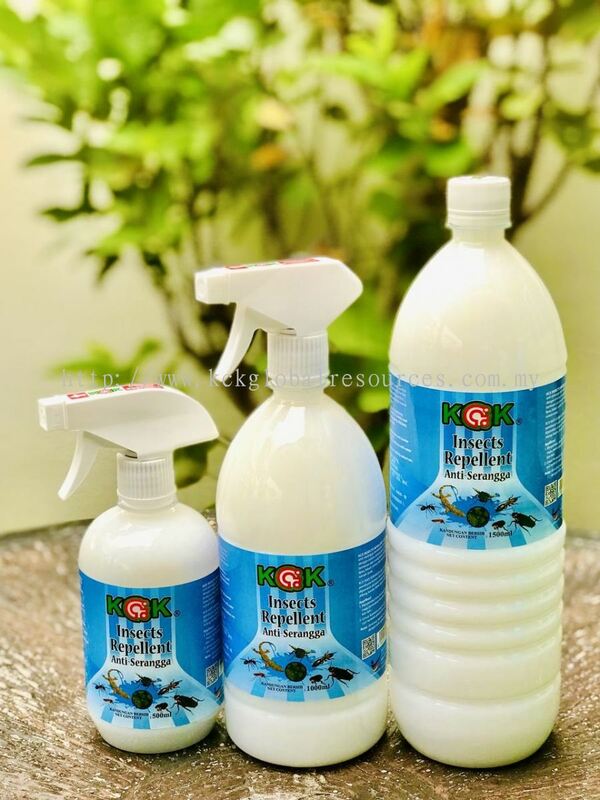 KCK Global Resources - KCK Global Resources is a company that supplies KCK Insect Repellent. Our main office is located in Penang, Malaysia. Did You Know? 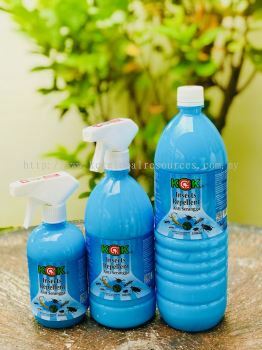 Most insecticides and pesticides are used in addition to killing pests. Some even killing human beings! It is because insecticide is containing high volume of pyrethrin which will lead to Inhaled suction problems and causing life-threatening. 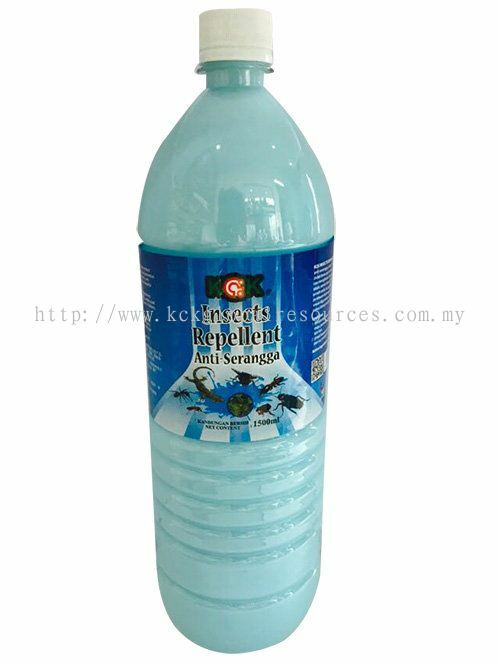 KCK Global Resources is a company that supplies KCK Insect Repellent. Our main office is located in Penang, Malaysia. 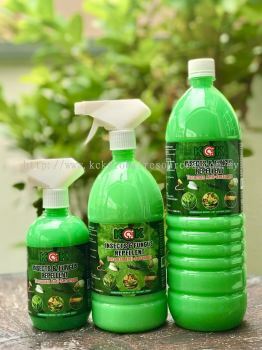 KCK Insect Repellent is a liquid spray that contains Citronella essence and plant extracts. It only needs to be applied on traces of insects/bugs to achieve long lasting in drawing away/eliminating cockroaches, termites, geckos, dog lice, bed bugs and many others . KCK Insect Repellent also acts as deodorant, disinfectant and cleaning 'agent' which is widely used in Hawkers centre, Food Courts, Restaurants, Kitchens, Hotels, Clinic, Factories and Canteen etc. 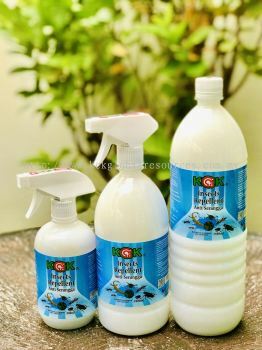 KCK Insect Repellent is totally safe for animals and plants. It can be sprayed directly onto your plants to drive away pets and bugs, on dogs bodies/wounds to drive away dog lice and flies. Besides our product - KCK Insect Repellent has been awarded Malaysia And Singapore Lab Test safety certificate. KCK Global Resources Updated Company Profile — Topbar Banner. KCK Global Resources Updated Company Profile — Home Banner. 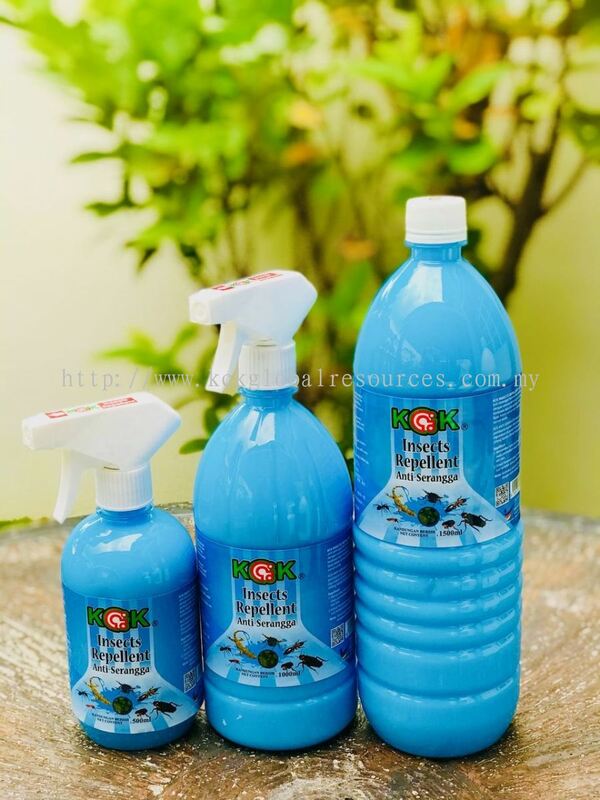 KCK Global Resources added 2 new products in KCK Insects Repellent KCK ���� Category. 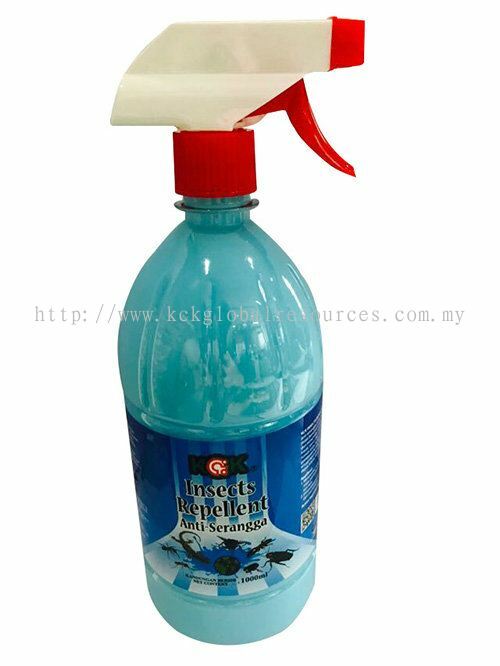 KCK Global Resources added new product in KCK Insects Repellent KCK ���� Category.